Anchorworks, is the latest and most riveting addition to the landscape of luxury waterfront homes on the North Shore. Nestled in the shadow of downtown Gloucester and its thriving cultural scene, dense with critically acclaimed restaurants and world renowned historical and recreational attractions, these custom homes command prime waterfront on the scenic Annisquam River and offer unrivaled views of the iconic tidal channels and salt marsh that announce to visitors arrival at this special island. With a setting solidly anchored in Gloucester's storied commercial and industrial past, this is an address for those that prize the buzz of a working city and the recreational and restorative effects of coastal living alike. 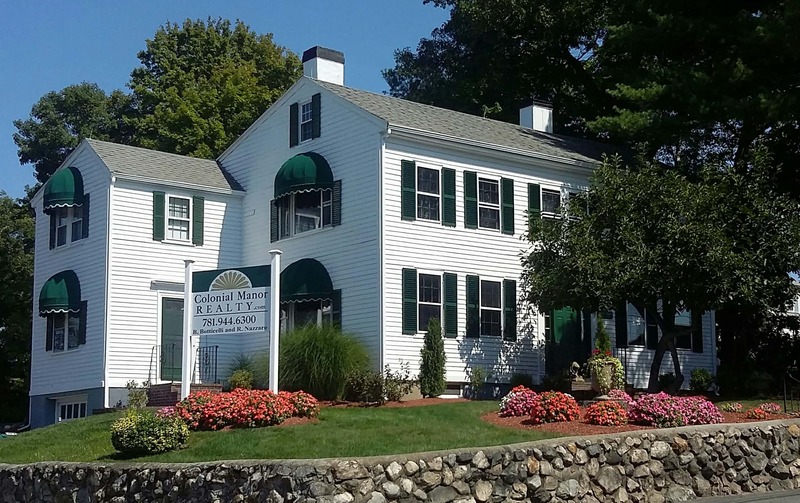 Two floor plans to choose from with the ability to customize to individual preference and all with large water-facing picture windows, and professional landscaping to support privacy and integration into an inviting and established downtown neighborhood in Gloucester.